Soby’s New South Cuisine is a blend of contemporary cuisine infused with traditional southern ingredients. 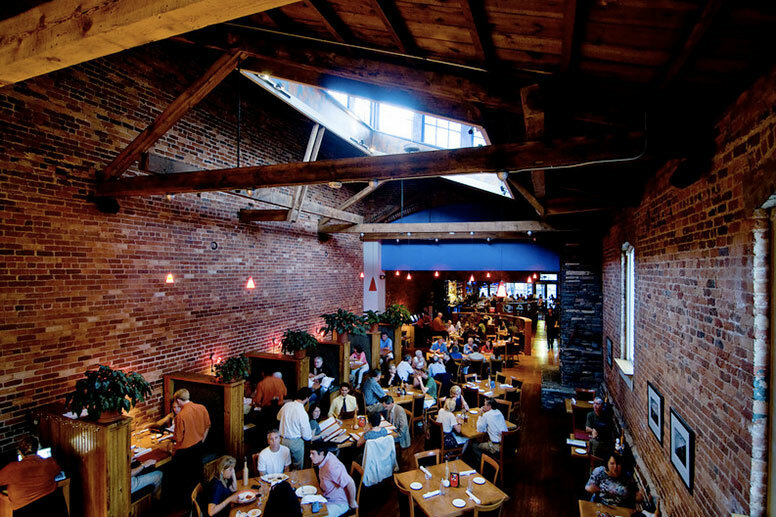 The restaurant is housed in the warm environment of a renovated, century-old building and has a mezzanine level that can accommodate large parties ordering a la carte. Starting with fresh, seasonal ingredients, our chefs transform Southern favorites into something comfortable and fresh. The wine list is a consistent winner of Wine Spectator and Wine Enthusiast awards. Signature dishes include Barbecue Shrimp and Grits, Fried Green Tomatoes with Jalapeno Pimento Cheese, and Crab Cakes Remoulade. The experience includes complimentary valet parking and a smoke-free environment. 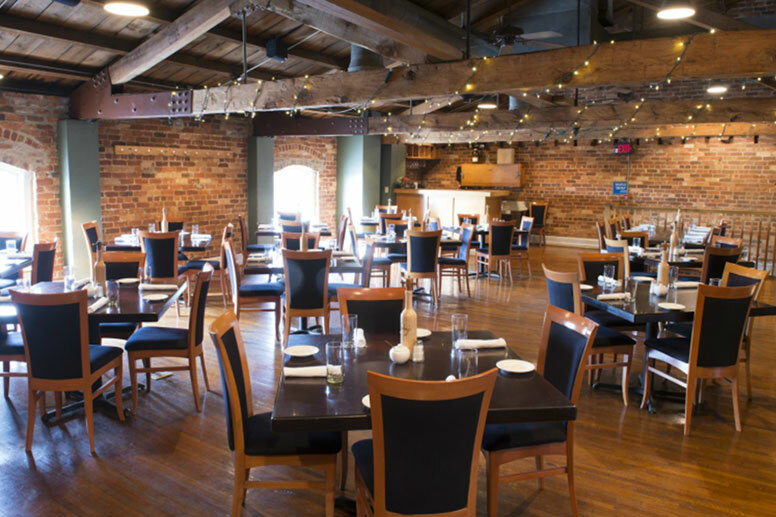 After Partners Carl Sobocinski and David Williams refurbished the centuries-old building that now houses Soby’s, the restaurant was recognized by the Greater Greenville Association of Realtors, Inc. as the Best Commercial Revitalization Project in 1998. Soby’s is proud of its exhibition at the James Beard House in New York City in January 2000. 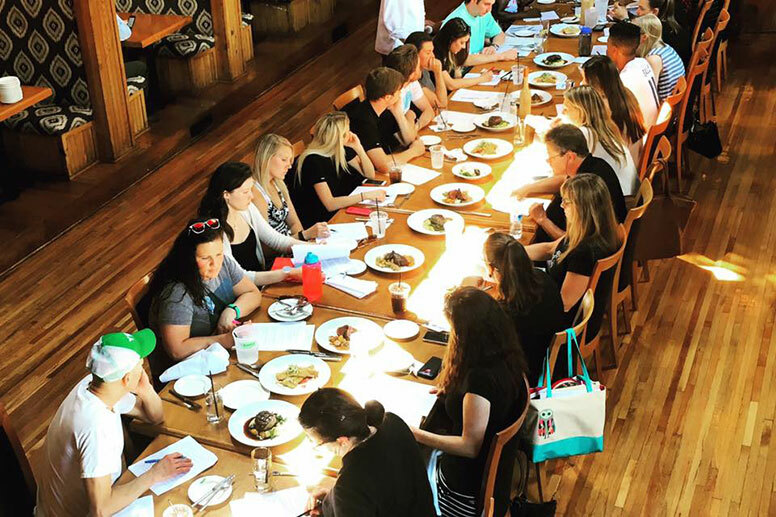 The James Beard House accepts applications from chefs far and wide hoping for the opportunity to make an appearance at this world-renowned culinary foundation. The wine menu at Soby’s has received the “Award of Excellence” recognition from Wine Spectator magazine for seven years and the “Best of Award of Excellence” every year since 2003. Connoisseurs are sure to find something to suit their palate and novices can take comfort that our knowledgeable staff will make an excellent suggestion. 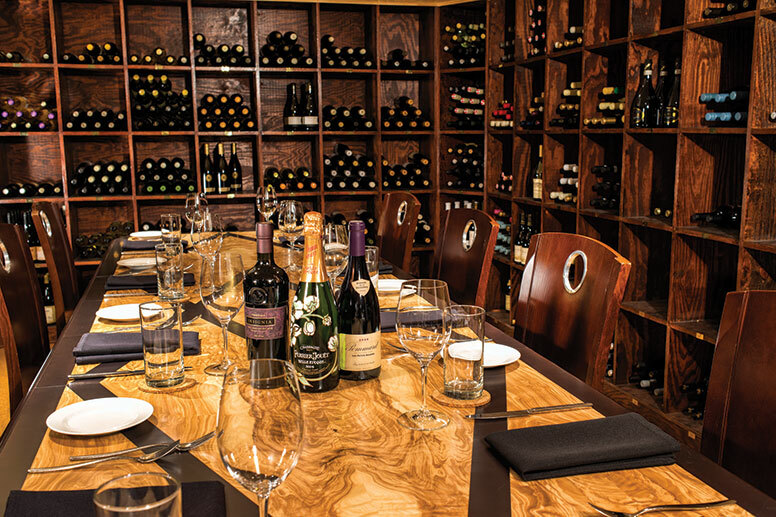 The newly renovated Wine Cellar at Soby’s is the most exclusive dining space in downtown Greenville. It’s an intimate and unique space perfect for the wine lover or those diners looking for a private space that seats 10 people. The Wine Cellar is Soby’s functional wine cellar so the guest gets to experience the atmosphere of a large collection of wine. Additionally, the Wine Cellar is flexible for menu options. Chef Shaun Garcia is happy to create a custom menu for your group or you can also order off his current dinner menu. 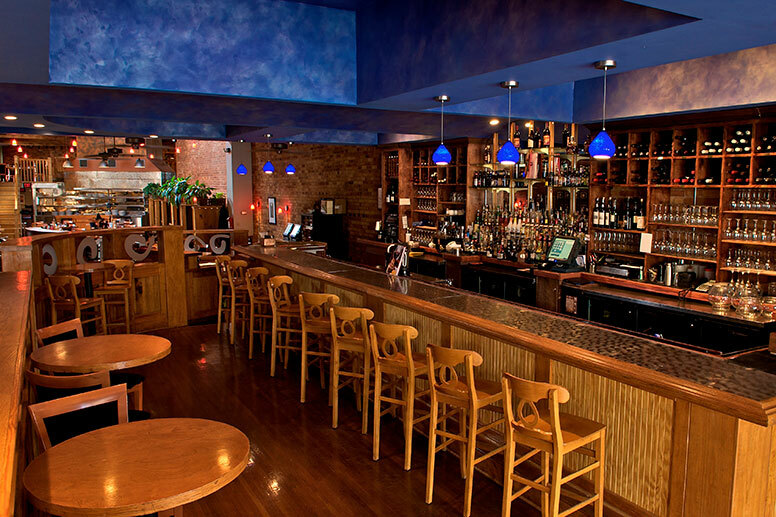 There is no room charge, and we are happy to have your group join us at Soby’s. 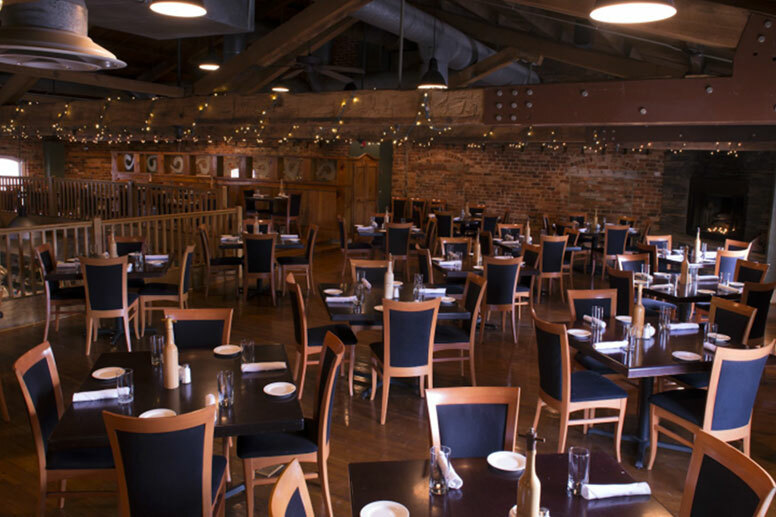 With 6,100 square feet of dining space, Soby’s is the perfect place to host your special event. 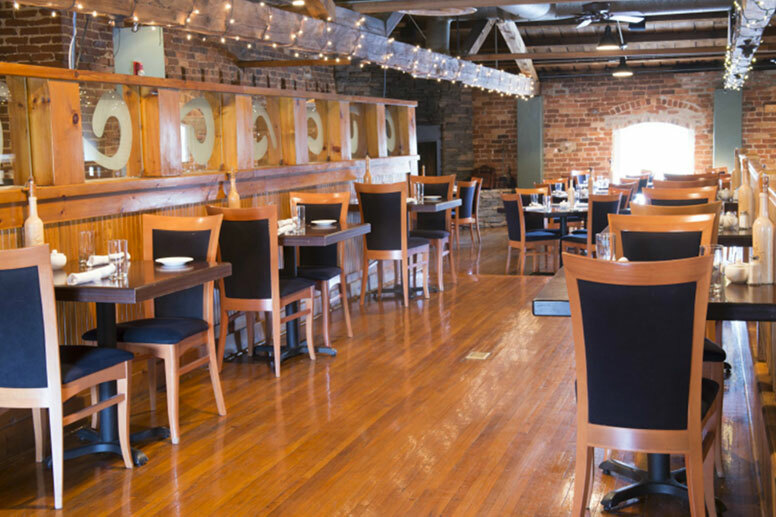 From intimate wedding rehearsal dinners to festive employee holiday parties or monthly board meetings, book your next affair at Soby’s and relax and enjoy. Ashley Kabel manages all special events in Soby’s. Ashley can be reached by phone at 864.232.7007 or via email at Michaela@Table301.com. Want to know more about Ashley? Click here to see her bio.